Especially in the case of older homes, your window frames can begin to decay. Wooden window frames have a tendency to do this over time. If you see that some of them have been painted shut or that it takes a great deal of effort to open and close them, this could be a sign of decay. In addition, panes that collect condensation, ice, and frost are also signs of failing windows. Most manufacturers say that windows should be replaced around every 20 years and these are signs that point to that being true. 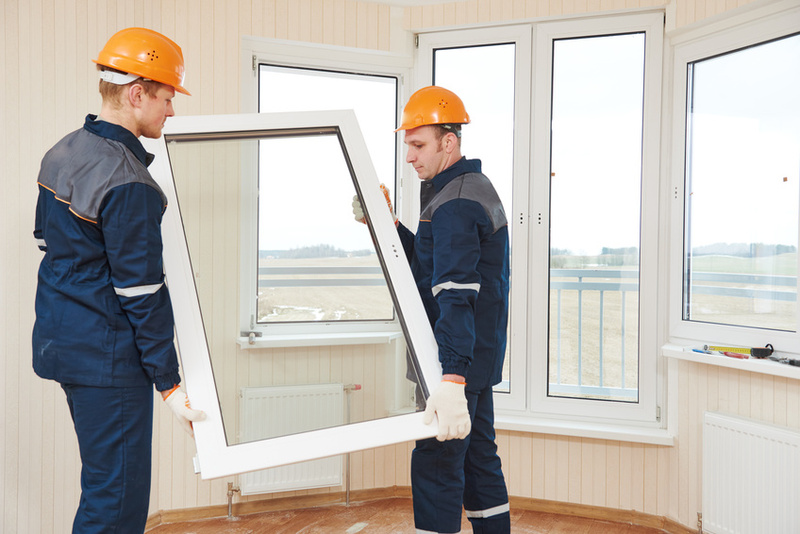 If you have to exert a great deal of effort in order to open one or more of your windows, or if you have to prop them open with a book or a piece of wood or any other object, your windows are not operating properly. House windows should open and close with very little effort on your part and should stay open as the design would allow. If you have noticed that your energy bills are higher then they used to be, and you have been chalking it up to simply colder than usual winters or hotter than typical summers, it might be time to examine just how efficient your windows really are. There are many different types of windows to choose from that can help you save a great deal of money on your heating and cooling bills. Buying windows with double-pane insulated glass and heat-resistant coatings can cut your energy bills by up to 15% straightaway. Also, airtight frames and windows with Energy Star ratings will definitely be a big improvement over the outdated windows that are drafty and doing very little to keep your home warm in the winter and cool in the summer. With all of the different types of windows to choose from on the market today, you shouldn’t have to go another day with the old, outdated windows you have now. Take a few moments to check your windows and your energy bills. If they both need an overhaul, maybe a new set of windows should be in your near future.